Hemp is a member of one of the most advanced plant families on earth, capable of using the sun’s energy more efficiently than virtually any other. Originating from Asia, it has been cultivated by mankind for more than 6000 years and until the late 16th century was our planet’s largest agricultural crop and most important industry. 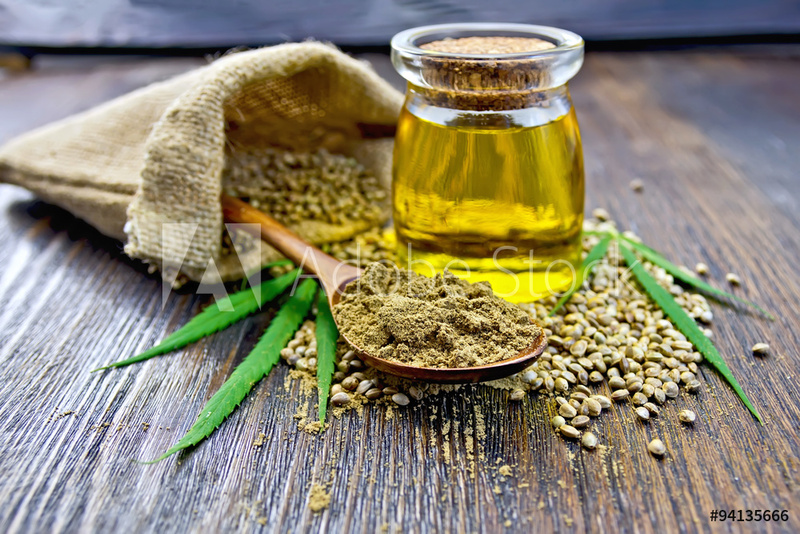 Almost every part of the plant was used to provide the overall majority of our fibre, fabric, lighting oil, paper and medicinal needs, as well as being a primary source of essential food oil and protein for humans and animals.